MOORESVILLE, N.C. (May 4, 1999)Former NASCAR Busch Series Grand National Division champion Johnny Benson will drive the No. 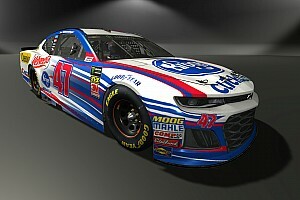 33 Bayer/Alka-Seltzer Chevrolet for BACE Motorsports in Saturday's New Hampshire 200 at the New Hampshire International Speedway in Loudon, a team spokesperson said Tuesday. 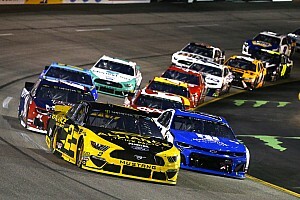 BACE Motorsports' Paula Smith said that, despite having laser eye surgery Tuesday morning, Benson would replace the No. 33 team's regular driver Jason Jarrett in Bill Baumgardner's lead car for Saturday's 11th round of the 32-event series. Jarrett suffered a concussion in an accident early in last Saturday's Auto Club 300 at the California Speedway. Smith said he was released from a local hospital after observation later Saturday afternoon, and that he had returned to the Charlotte, N.C., area. She was unaware if he had received medical clearance to return to the cockpit. Smith said an announcement would be forthcoming "in the next day or so" regarding future plans for the No. 33. Benson, whose regular role is as driver for Jack Roush's No. 26 Cheerios Ford in the NASCAR Winston Cup Series, has driven a limited schedule for Baumgardner in a No. 26 BACE Chevrolet in the NASCAR Busch Series. Jarrett's best finish in his first full season in the series has been 21st in the first 10 races. 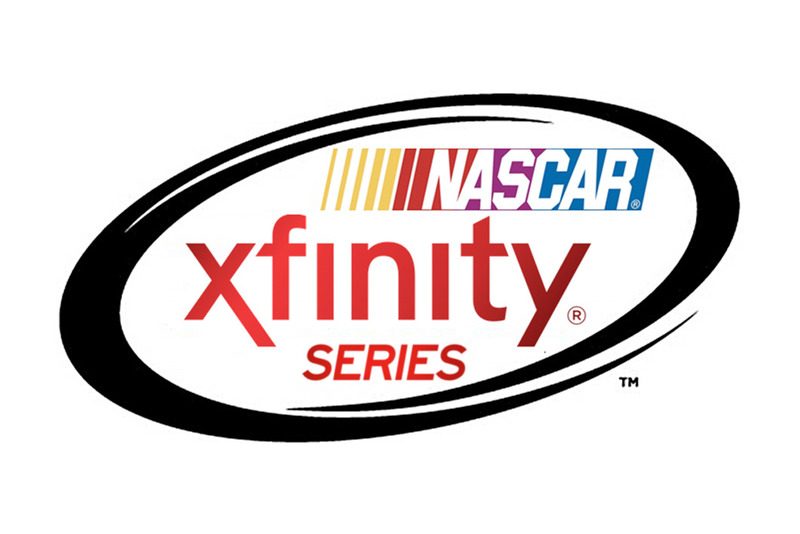 He has failed to qualify twice and has been eliminated by accidents twice, at Daytona and California. He is currently 39th in the series standings. 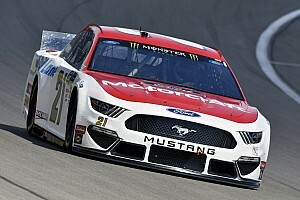 According to Susanne Thorne of Roush Racing, Benson said Tuesday afternoon he had "no worries at all" about competing at New Hampshire this weekend. "He was at the doctor's at 11:45 this morning and he was home by 1:30 in the afternoon," said Thorne of the procedure performed by Dr. Bill Branner at the LCA Vision Laser Center in Charlotte. "Johnny knew for the first 48 hours he would be sore, but he said he feels great otherwise." "It was a pretty cool procedure," said Benson, who won the 1995 NASCAR Busch Series championship while driving BACE Motorsports' No. 74 Chevrolet. "He first told me exactly what was going to happen, then they gave me a Valium. They numbed my eyes, put clamps on them to hold them open and began the procedure. "Within two minutes I was able to see fine," said Benson of his recovery from the procedure. "Then they did the next eye. My eyes will be a little blurry for about the first 48 hours but after that I should see perfectly. One eye only took 12 seconds and the other took 19 seconds. I couldn't believe how fast he did the procedure." Throughout his entire career, in the Midwest and since moving to the South, Benson has always had to deal with wearing eyeglasses. He said shedding the glasses was the long-term benefit but there was another he would experience immediately. "Doctor's orders are to take naps," said Benson, 35. "That's the best part of the procedure. Dr. Branner says the best thing right now is to keep both eyes closed. This will help them heal better." Dr. Jerry Punch, a member of ESPN's motorsports commentary team, accompanied Benson to the procedure and filmed the operation for Tuesday's RPM 2Night on ESPN2. "I didn't do this for racing," Benson said. "I did it for myself. I was getting really tired of wearing glasses. They always get dirty and my biggest pet peeve is walking in rainy weather with them. Now, I don't have to worry about that any more. It is going to be great."